At IMAOG, our friendly, professional staff is ready to help you meet all of your healthcare needs. Our board certified physicians can assist you in overall health maintenance as well as more complicated medical issues.PREVENTION is the best prescription for overall good health. 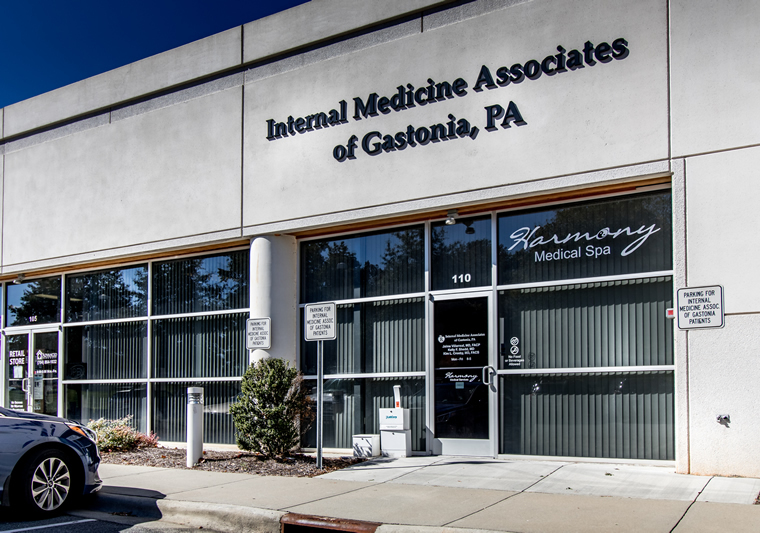 Located in the heart of the Gastonia medical community Internal Medicine Associates of Gastonia cares about our citizens. Whether you prefer a male or female healthcare provider, we have got you covered. Dr. Jaime Villarreal and Dr. Kelly Shedd are accepting new patients at this time. Your appointment is just a phone call away. In the event of inclement weather, please tune into WBTV for weather related closings or delays.